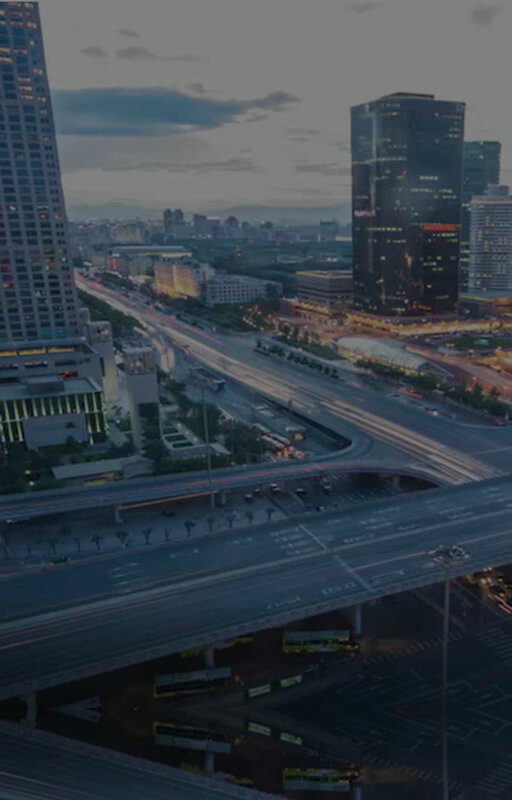 As a brake system supplier boasting the world's top level technology, the ADVICS Group has built a global network of 31 bases for development, production, and sales. In the field of aftermarket parts as well, ADVICS responds to the needs of customers around the world in a timely manner. 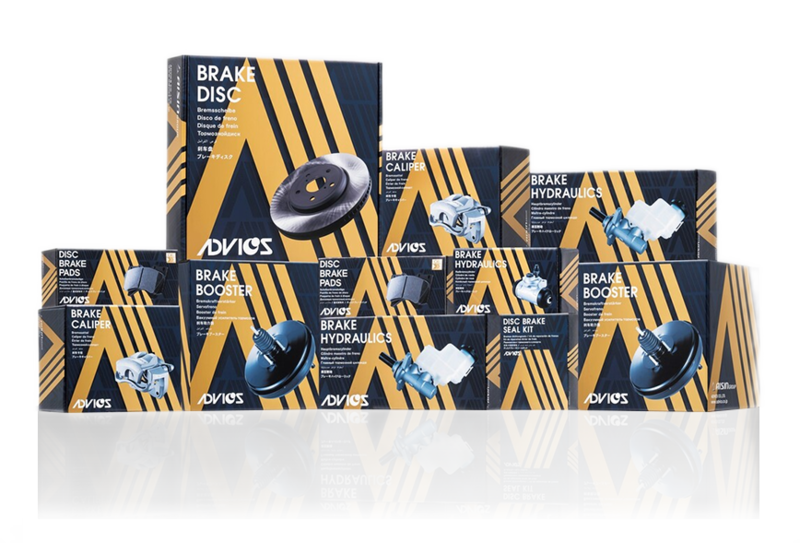 ADVICS supplies original equipment for all brake products from ESC and other braking systems to brake pads. 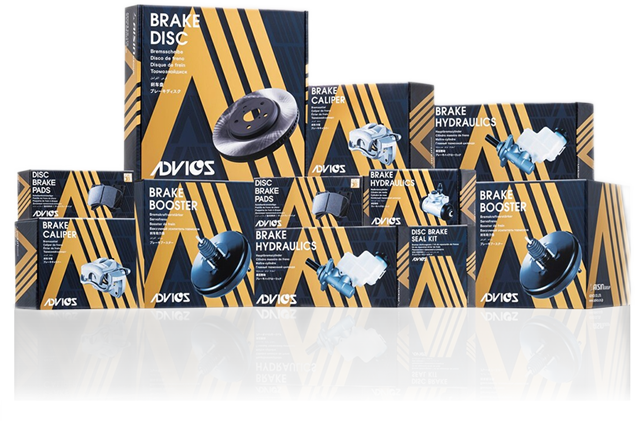 ADVICS supplies the world with high-quality, high-performance brake aftermarket products proven by their being selected by automobile manufacturers. 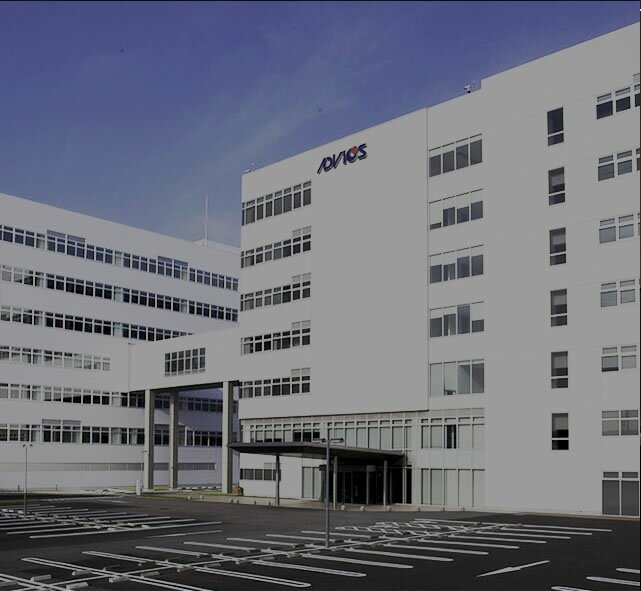 Copyright © ADVICS SALES CO.,LTD. All rights reserved.